It is hard to determine the absolute fastest courses as everyone has different preferences, but these 6 are certainly up there. Flat courses, closed roads and great support are key factors and we reckon that any of these events would be ideal if it is a PB you are after. A fast, flat, accurately measured 10k course along the seafront of Brighton & Hove, with the start and finish on Madeira Drive. If the wind isn't too strong this is a definite PB potential course. A 10k road race taking in the sights of Chichester. With sequential road closures over several parts of the course, and a finish around the Goodwood racing curcuit, this course has potential to be very quick. The Cardiff 10K has become an iconic, and above all, a family event, which raises money for the Kidney Wales Foundation and other incredible causes in Wales. It is one of fastest and flattest 10k courses in the UK, and has seen World records broken, and personal bests shattered. 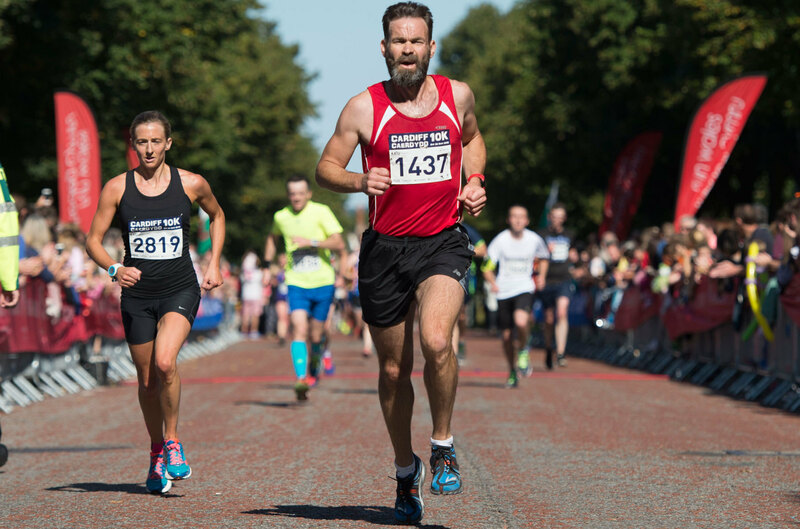 Starting and finishing at Cardiff City Hall, this 10k road race passes through the fabulous Cardiff Castle grounds and the City centre. One of the UK's premier road races with a flat, fast and scenic route alongside the magnificent Swansea Bay. The race is open to all abilities aged 15+. The 10k course takes place along the beautiful sweep of Swansea Bay. it is a fast, flat course, perfect for improving your personal best. Voted second best 10k in the UK in the 2016 Running Awards.